Car dealers have to store large quantities of paperwork and a conex container provides a safe effective place to store all those documents. Repair shops have to store all the used parts they replace in a safe dry place so they can return them to their suppliers to be recycled. Tire shops use conex containers to store used tires so they can be picked up and recycled. 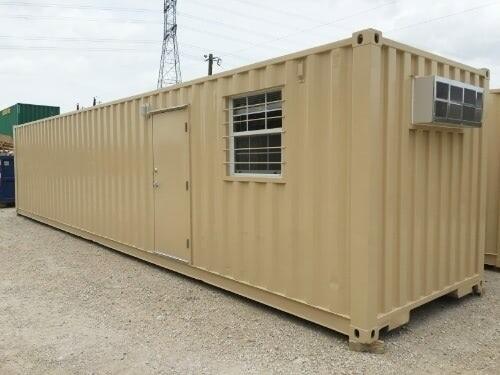 These are just a few of the ways that the conex containers are used outside of auto repair shops and car dealerships in Austin and San Antonio. For more information, email sales@falconstructures.com.